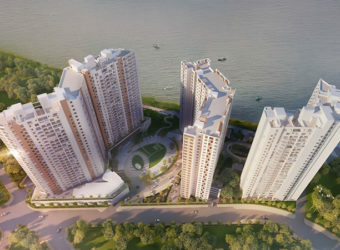 Ganguly 4 Sight Maple s an exclusive project that encompasses of extravagant homes in one of the most fashionable areas. 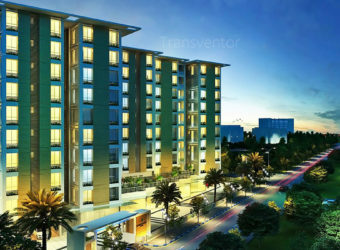 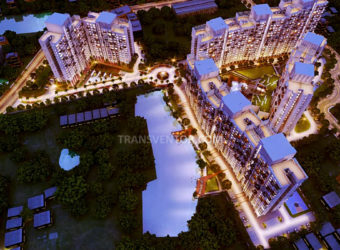 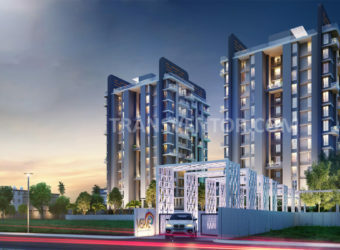 Accentuated with smart designs and modern technology, these abodes are an essence of splendour and smartness.The project offers 2BHK and 3BHK apartments equipped with modern amenities for comfort of residents.the project is well connected with many prime locations of Kolkata. 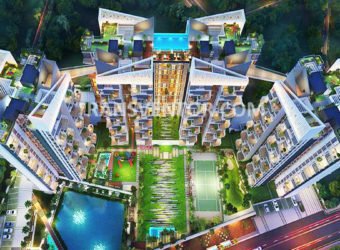 Assurance From Well Known Developer Ganguly Group. 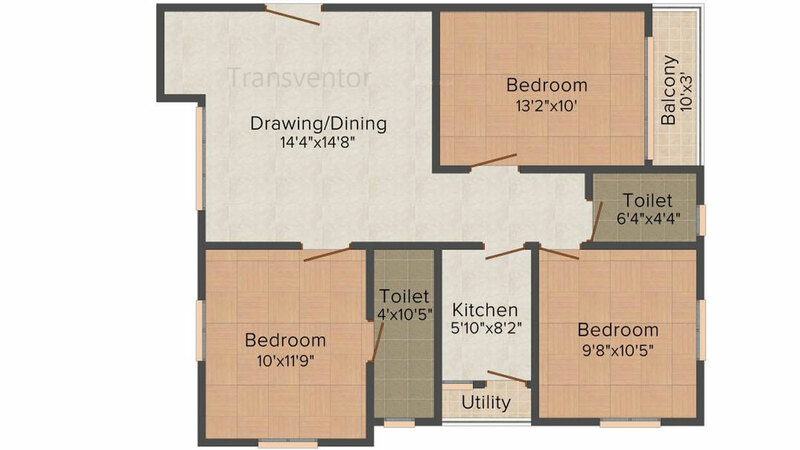 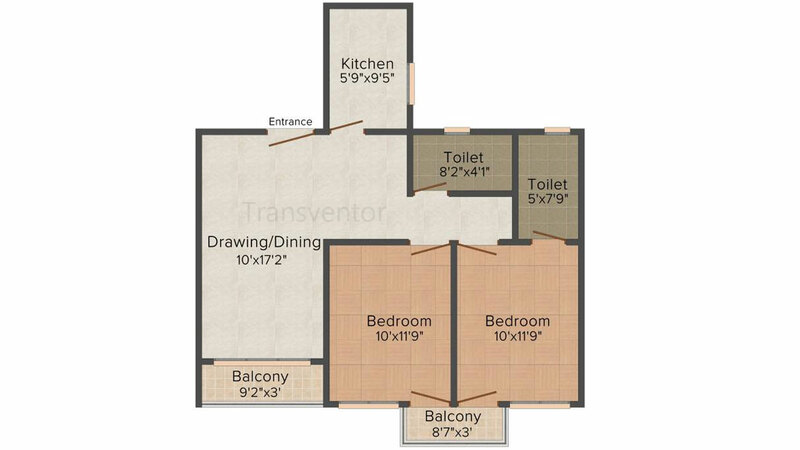 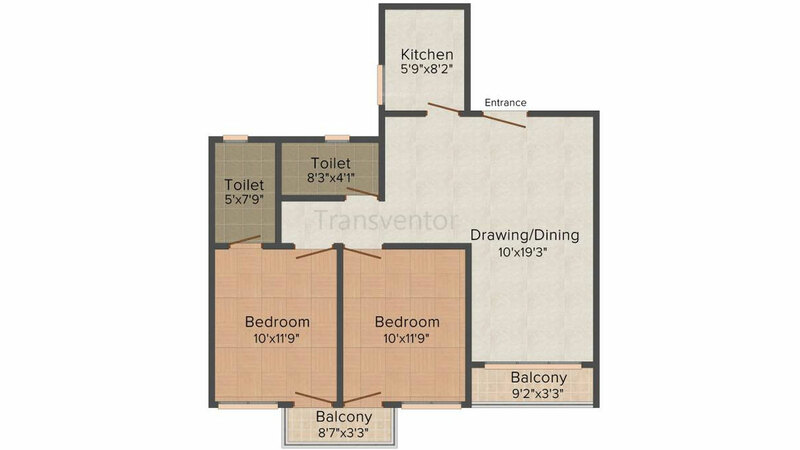 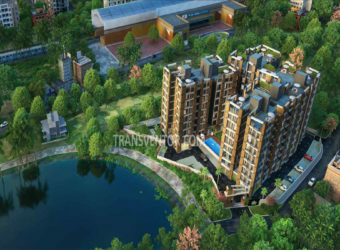 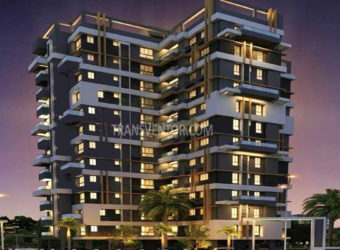 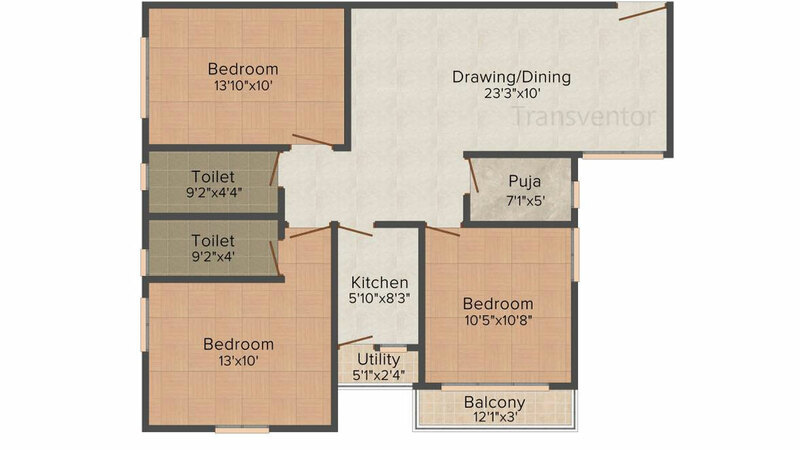 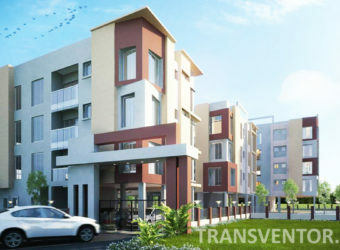 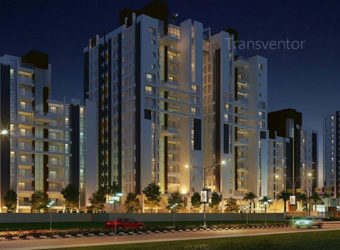 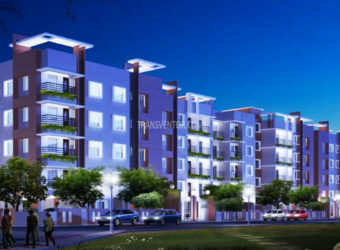 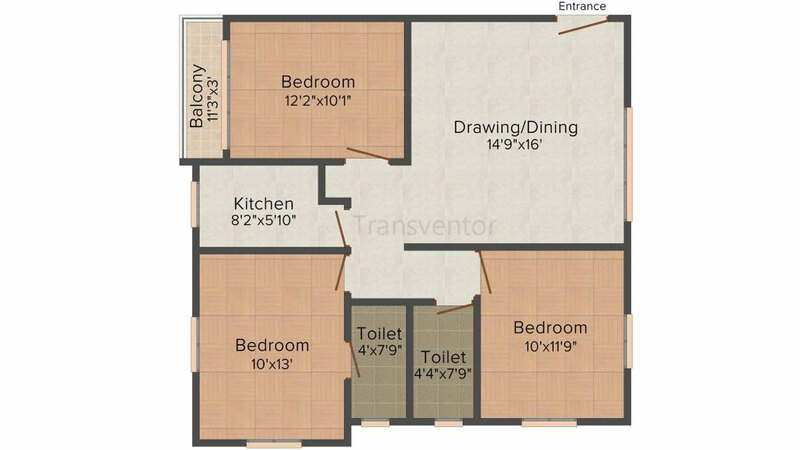 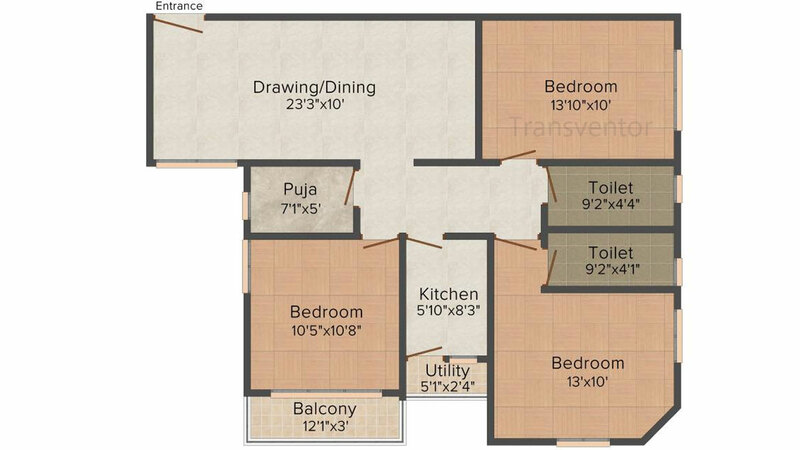 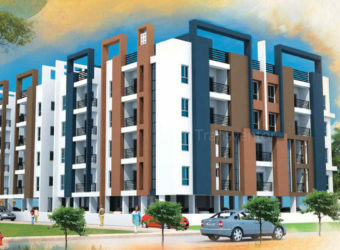 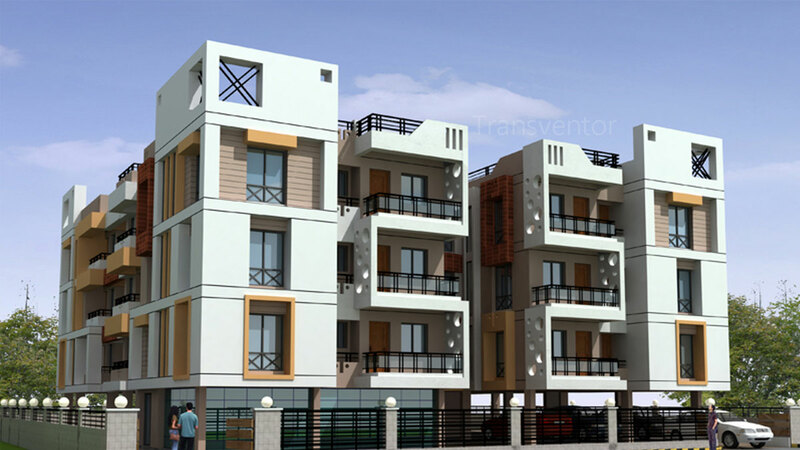 Interested to Buy Property in Ganguly 4sight Maple ?